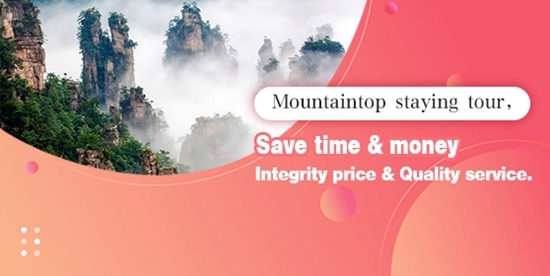 Day1, Zhangjiajie airport pick-up service,50 minutes drive to your wulingyuan area hotel. Day2, Zhangjiajie National Biaozhimen Entrance- Bailong Elevator- Yuanjiajie (Avatar mountain) -. Recommended Evening Folk Show- Charm Xiangxi. Day3, 40 minutes drive to. Then 50 minutes dirve to Zhangjiajie airport, Service ends. 4．We will do all to booking tickets in advance,also we provide you with discounts for kids or seniors. 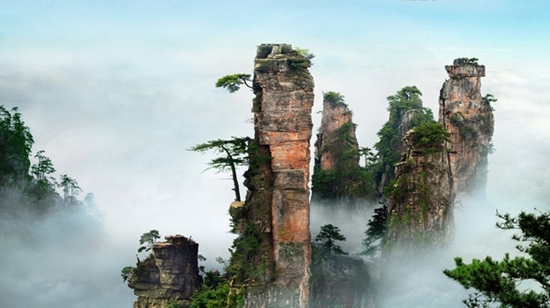 Bailong elevator-72 RMB; Tianzishan cableway-72RMB;: Elevator-25RMB, Zip Line-30RMB. Day2, Zhangjiajie NationalBiaozhimen Entrance- Bailong Elevator- Yuanjiajie (Avatar mountain) -. Recommended Evening Folk Show- Charm Xiangxi. Day3, 40 minutes drive to. Then 50 minutes dirve to Zhangjiajie city hotel. Recommended Evening real scene show-Tianmen Fox Fairy. 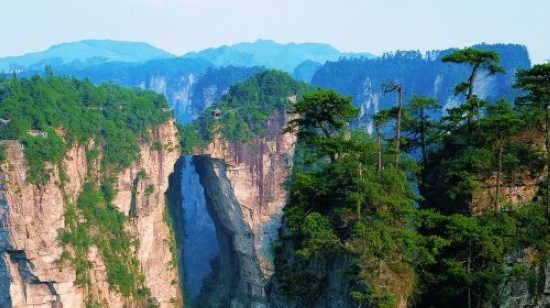 Day4, Whole day trip in Tianmenshan National Forest Park. 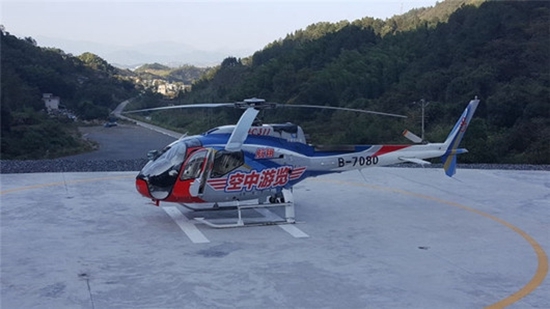 then transfer to Zhangjiajie airport. service ends. 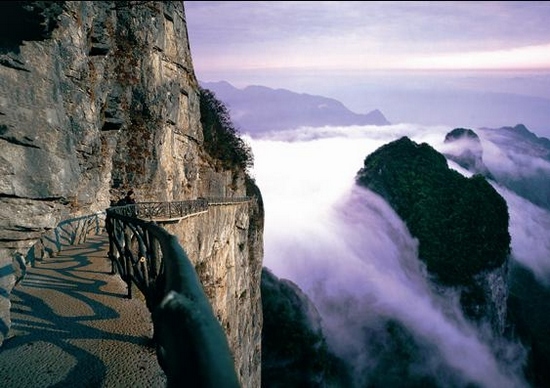 Entrance fee: Avatar park-251 RMB; Grand canyon-118 RMB; Glass Bridge-141RMB;Tianmenshan-261 RMB. Bailong elevator-72 RMB; Tianzishan cableway-72RMB; Tianmenshan: Escalator-32RMB,Shoes cover-5RMB;: Elevator-25RMB, Zip Line-30RMB. Day3, 40 minutes drive tothen 4 hours dirve to Fenghuang town. Day4, Fenghuang town tour, after lunch. 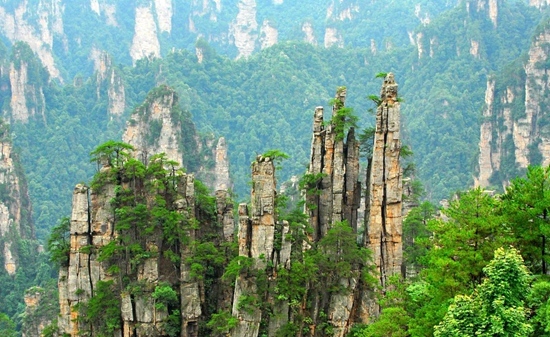 then 3.5 hours dirve bake to Zhangjiajie for airport. service ends. 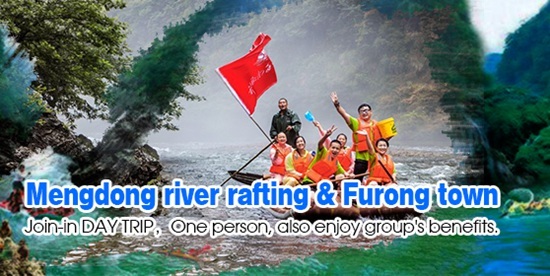 3．2 nights in Wulingyuan area hotel and 1 night in Fenghuang town. 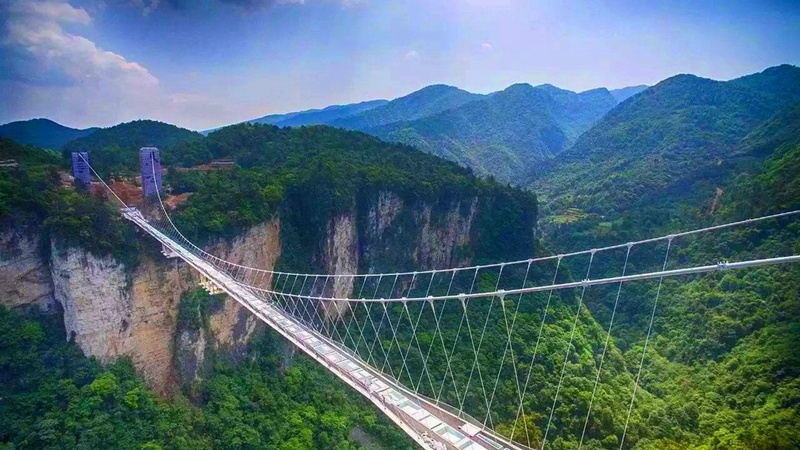 Entrance fee: Avatar park-251 RMB; Grand canyon-118 RMB; Glass Bridge-141 RMB;Tianmenshan-261 RMB; Fenghuang town-148 RMB. Bailong elevator-72 RMB; Tianzishan cableway-72RMB; Tianmenshan: Escalator-32RMB, Shoes cover-5RMB;: Elevator-25RMB, Zip Line-30RMB. Day2, Zhangjiajie NationalBiaozhimen Entrance- Bailong Elevator- Yuanjiajie (Avatar mountain) . Recommended Evening Folk Show- Charm Xiangxi. Day4, Park. then 3.5 hours dirve to Fenghuang town. Day5, Fenghuang town tour, after lunch. 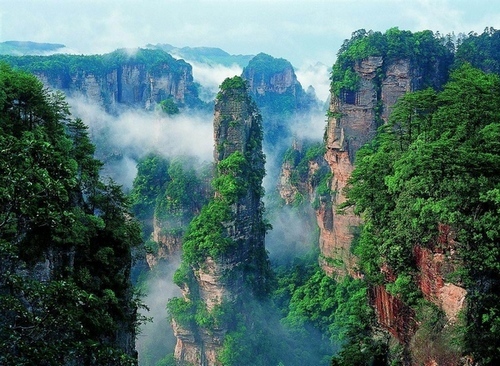 then 3.5 hours dirve bake to Zhangjiajie for airport. service ends. 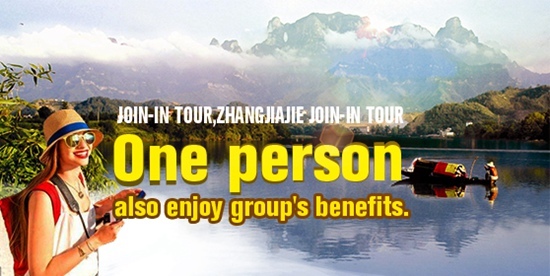 3．2 nights in Wulingyuan area hotel and 1 night in Zhangjiajie city hotel and 1 night in fenghuang town. 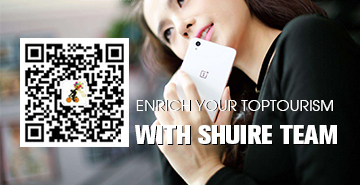 4．Info from customers: PP No, Full name, Date of birth, Nationality, Hotel name with contact no and Address.